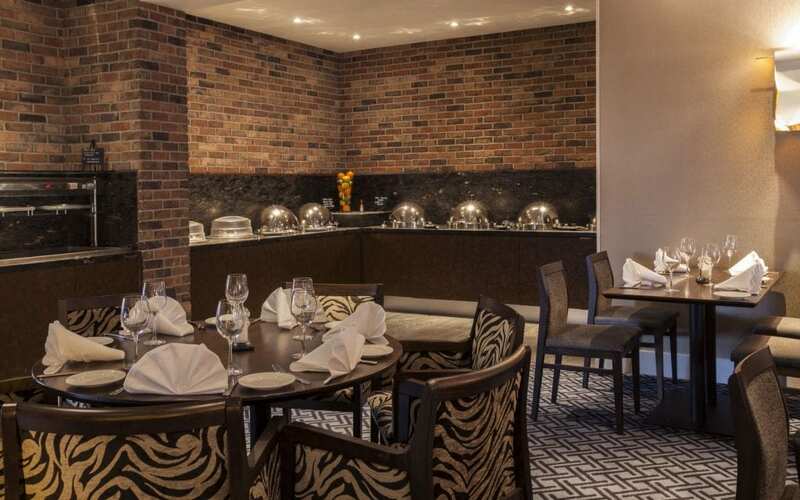 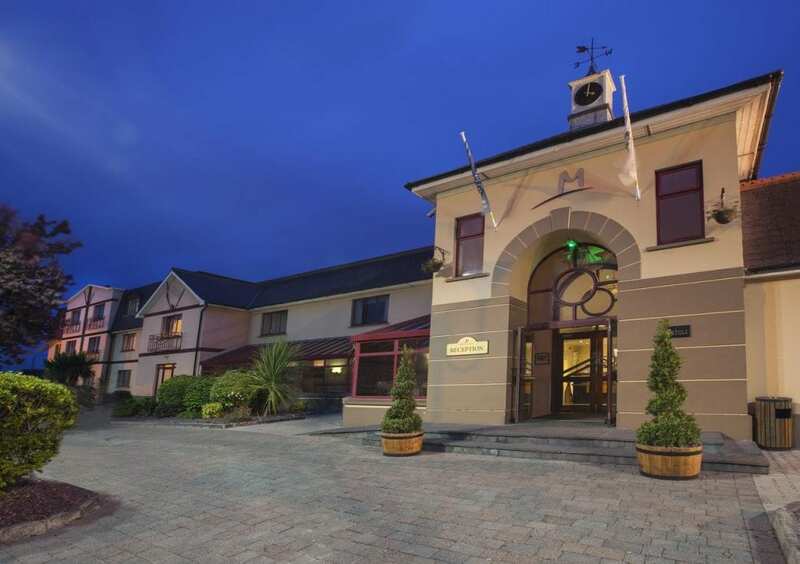 The Midleton Park Hotel offers its visitors a traditional heartfelt welcome and a warm feeling of Home away from Home. 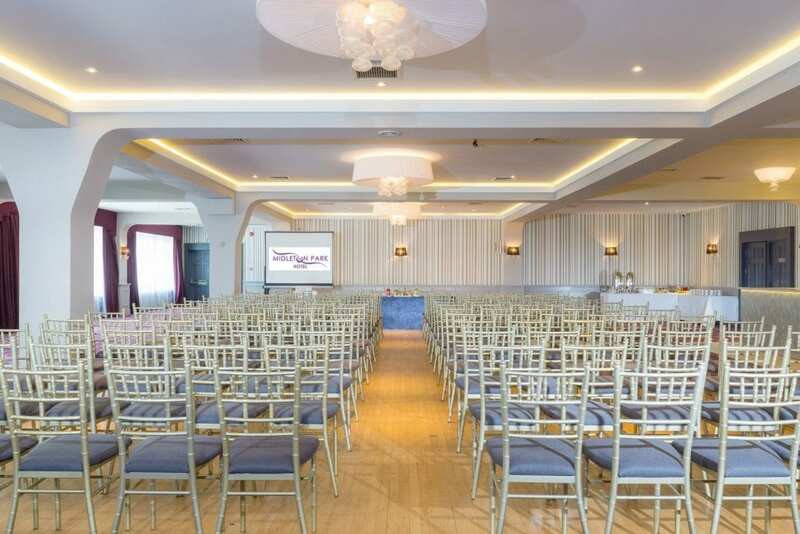 With excellent conference & banqueting facilities, a superb wedding venue, delicious food, fine wine and unsurpassed hospitality it is the ideal venue for all your personal and business requirements. 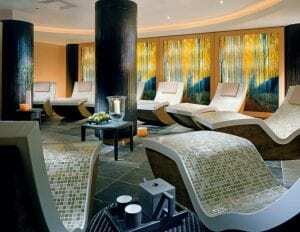 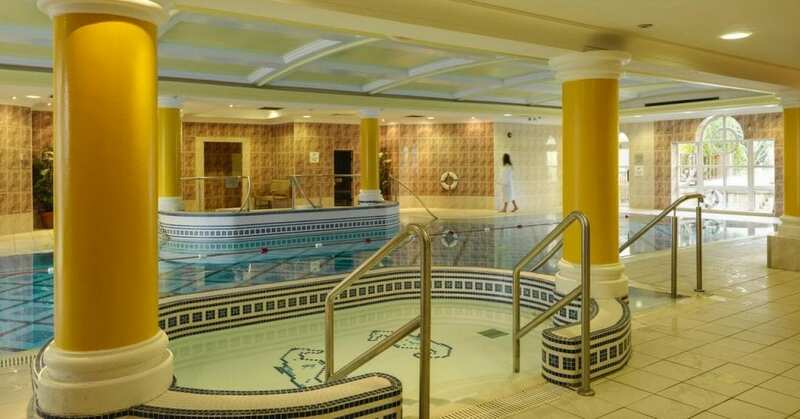 The Midleton Park Hotel and Wellness Centre is ideally situated to explore East Cork and beyond. 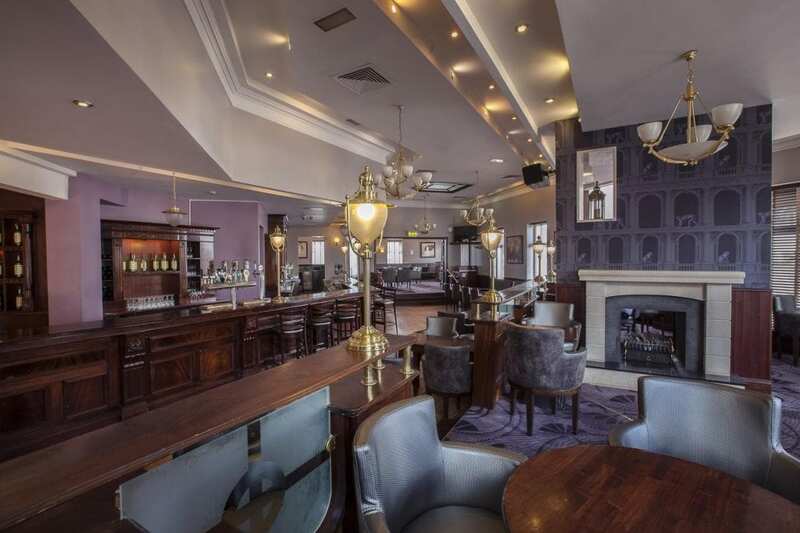 With 79 bedrooms, the hotel is located on the edge of the bustling market town of Midleton. 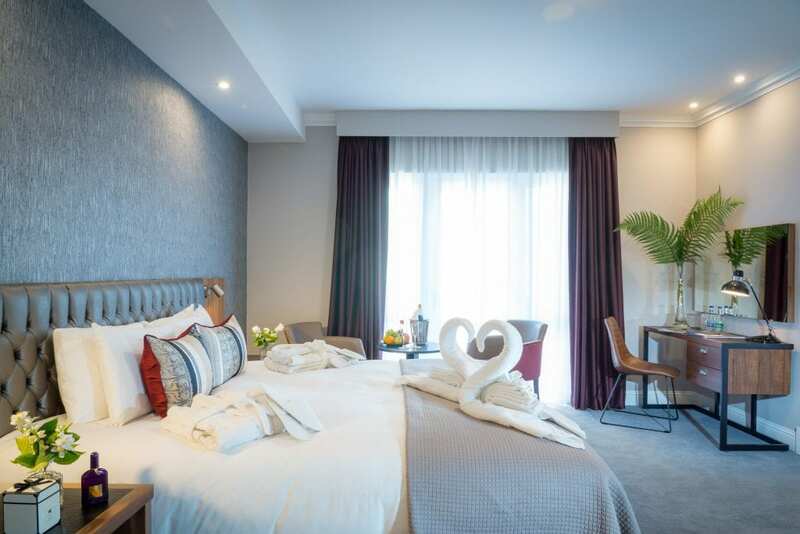 The hotel’s facilities include a Leisure Club with 18m swimming pool, sauna, jacuzzi, steam room, kids pool, 2000 sq ft fully equipped gym.